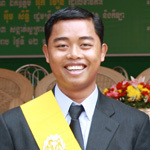 Mr Soth Kemsour is the ‘Man with the Dream’ and the drive to turn his dream into a reality. 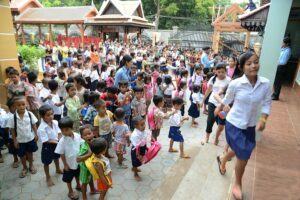 Sponsor a very poor child’s educational needs through our Child Sponsorship Program. 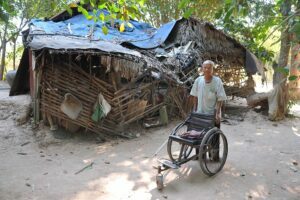 Contributions enable New Hope Cambodia to respond quickly to a range of urgent situations. 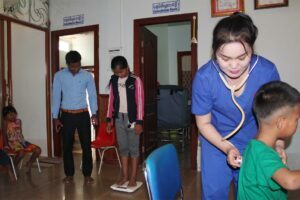 Working in partnership with donors and volunteers, New Hope Cambodia provides free education, health care and community development service to the people of Mondul Bai. 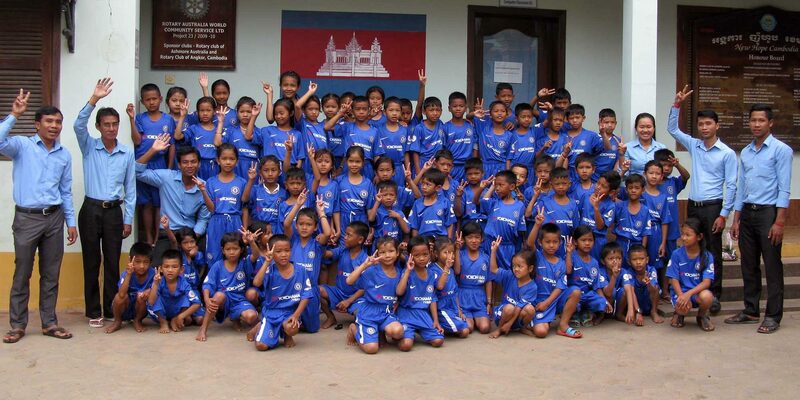 From humble beginnings as a grassroots organisation, New Hope Cambodia has become an internationally respected non-government organisation (NGO) supported by individuals, businesses and service organisations worldwide. Provides free education to around 825 students including adult vocational classes. 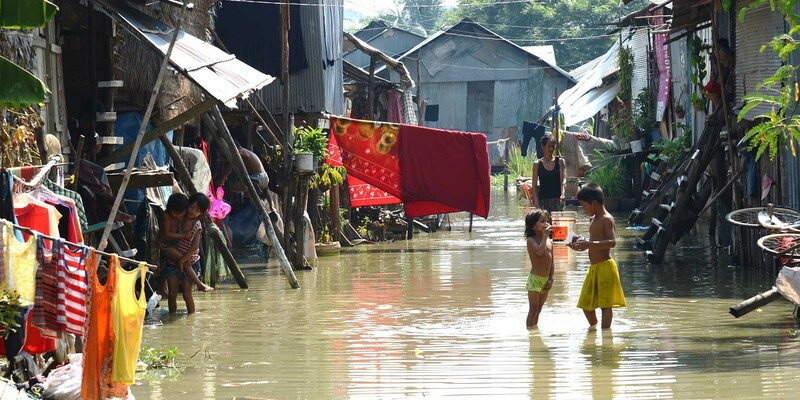 Help us provide a range of crisis care support for impoverished families living in Mondul Bai and nearby villages. 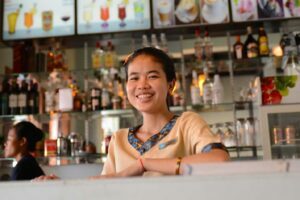 Our training restaurant, computer and sewing classes to help young adults gain employment in local businesses. 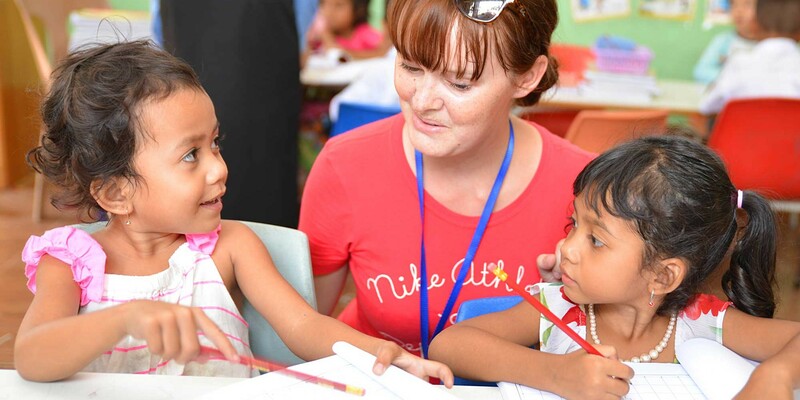 Volunteer for the New Hope Cambodia School, Helen Bonner Health Centre and Community Development program. 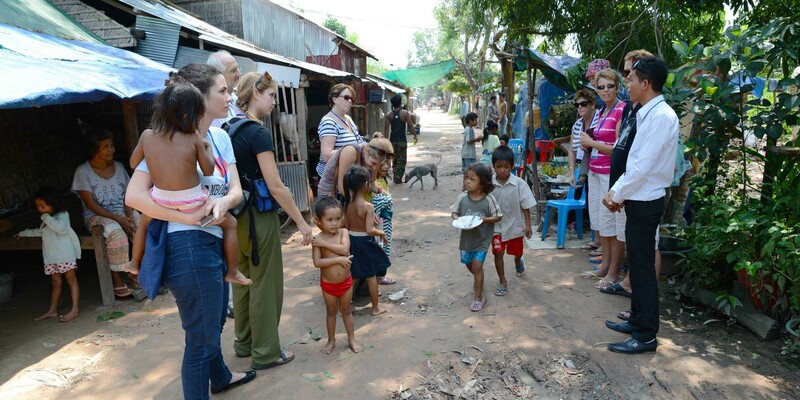 New Hope Cambodia is open weekdays, and closed weekends and Cambodian Public Holidays. New Hope Cambodia and the impoverished of Siem Reap extend a big thank you to iHerb, an international distributor of nutritional supplements, sports supplements, bath and beauty items, pet products, baby needs, aromatherapy and food products, based in Moreno Valley, California. 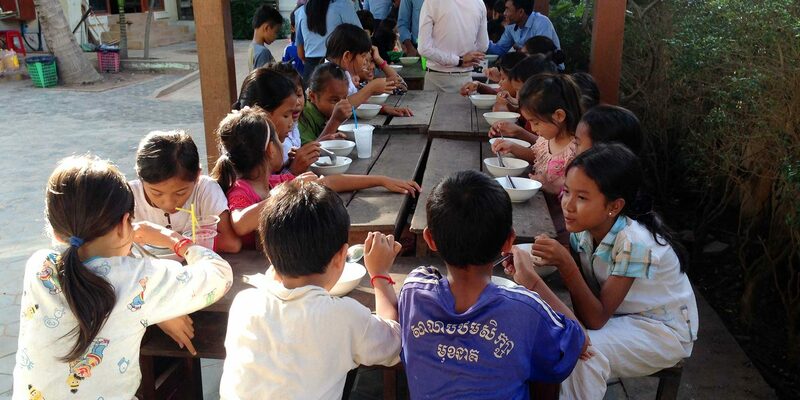 iHerb has a vision to use their profits to assist the impoverished in less developed countries and is providing financial support to New Hope Cambodia's programs on a monthly basis.